I don’t enjoy writing negative reviews so I am going to keep this short but sweet sour. 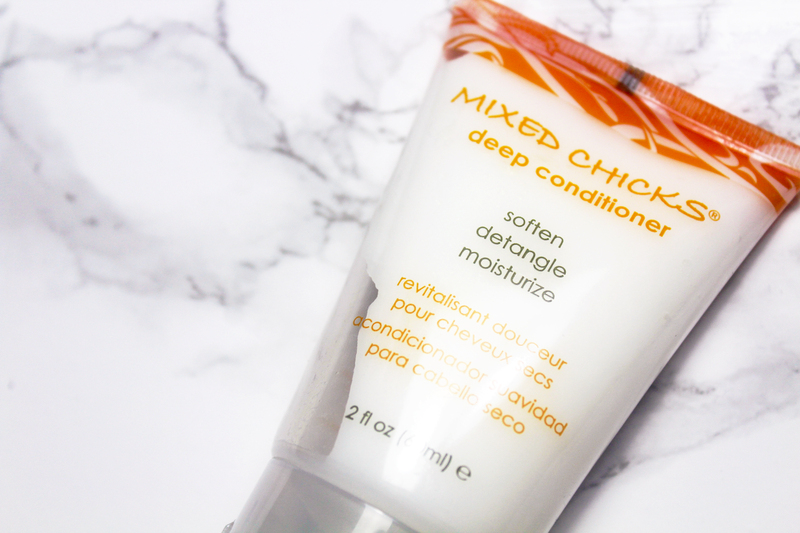 Mixed Chicks Deep Conditioner is pretty inadequate. 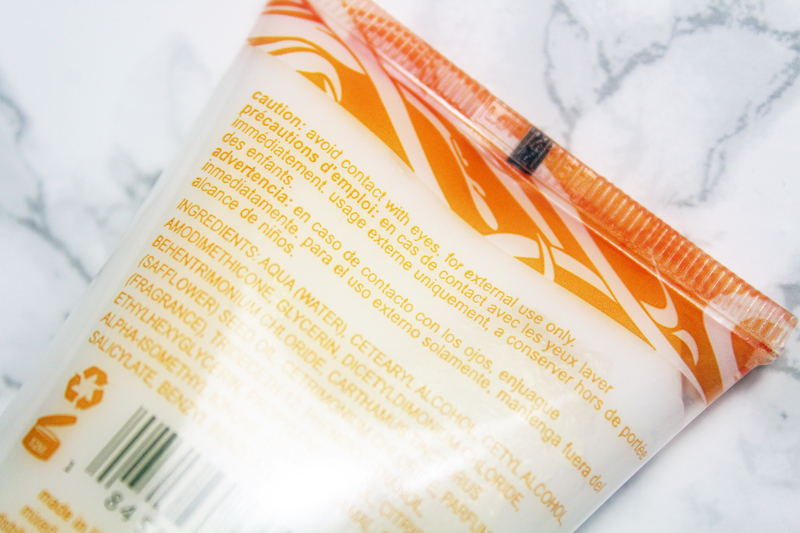 I purchased this so-called “deep conditioner” from Amazon (£2.82 for 60ml). I am going to assume this is the travel size option as the tube is relatively small. Due to its size, I ordered two but to my surprise, one was just enough. The application process was a dream. 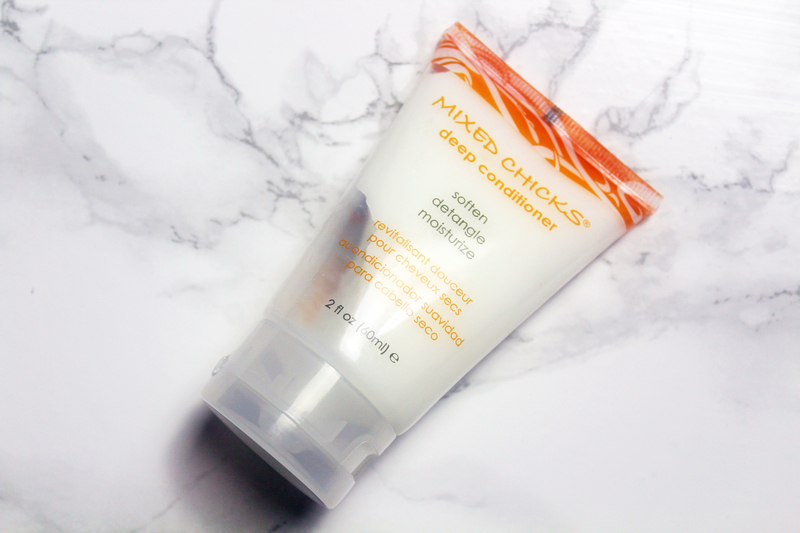 Mixed Chicks Deep Conditioner effortlessly melts away knots, softening whilst detangling. It also smells wonderful. I let the deep conditioner sit in my hair for 20 minutes as Mixed Chicks provides no duration recommendation. I rinsed out the deep conditioner and was left very confused. My hair felt the same as prior, a little softer to touch but far from moisturised. My curls looked very frizzy as well as dull and lifeless. 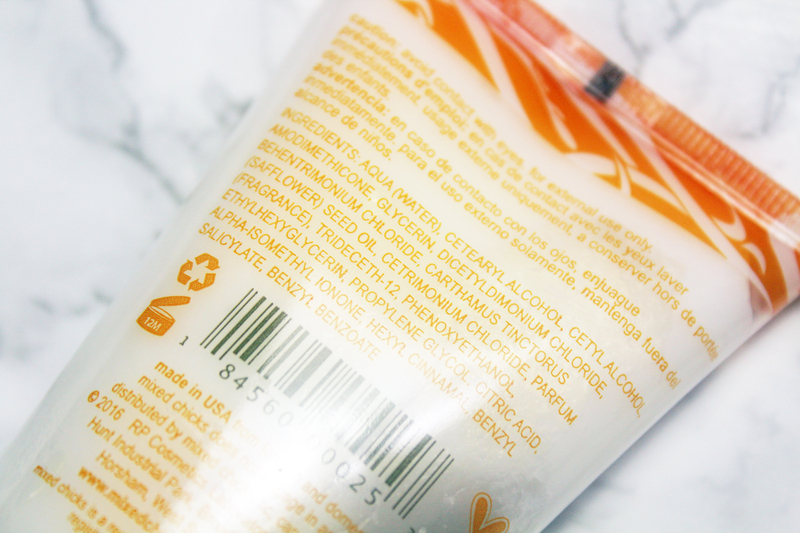 I have used more moisturising regular conditioners. I am very disappointed and I have since returned the second tube for a full refund. I can only suggest you avoid Mixed Chicks Deep Conditioner.